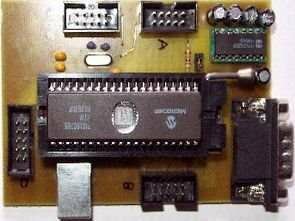 If you don’t have experience with SDR or SDR# software you can take a look at my RTL-SDR analog receiver tutorial. These receiver dongles used to sell for $20, but are now going for around $15, for most cases R820T unit is the better choice. 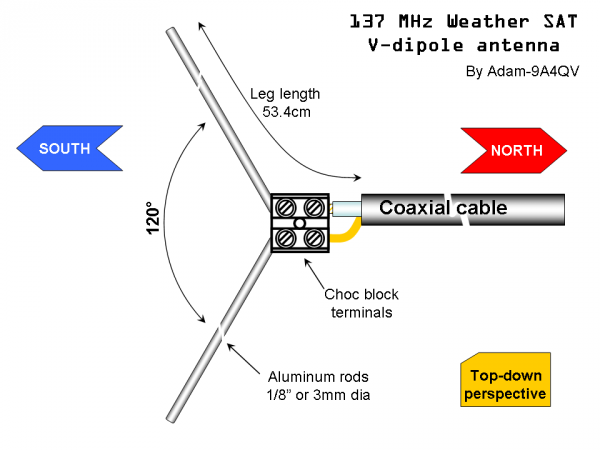 You will need a 137 Mhz antenna check plan for the easy to produce V-Dipole by Adam-9A4QV or a DIY Quadrafilar Helix Antenna. 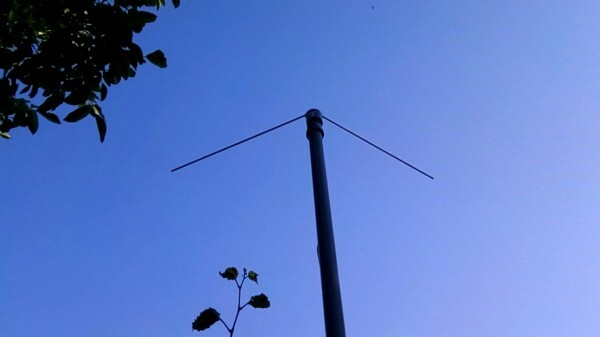 But trust me this signal from space is powerful and almost any 2m band (144 Mhz) or 2m/70 cm dual band ham radio antenna will work good enough. The satellite is currently active with a Low Resolution Picture Transmission (LRPT) signal which broadcasts live weather satellite images, similar to the 137 Mhz APT images produced by the US NOAA satellites. LRPT images are however much better as they are transmitted as a digital signal with an image resolution 12 times greater than the aging analog US NOAA APT signals. NOAA satellite images are grainy black and white and the color is artificial and added by the processing software. 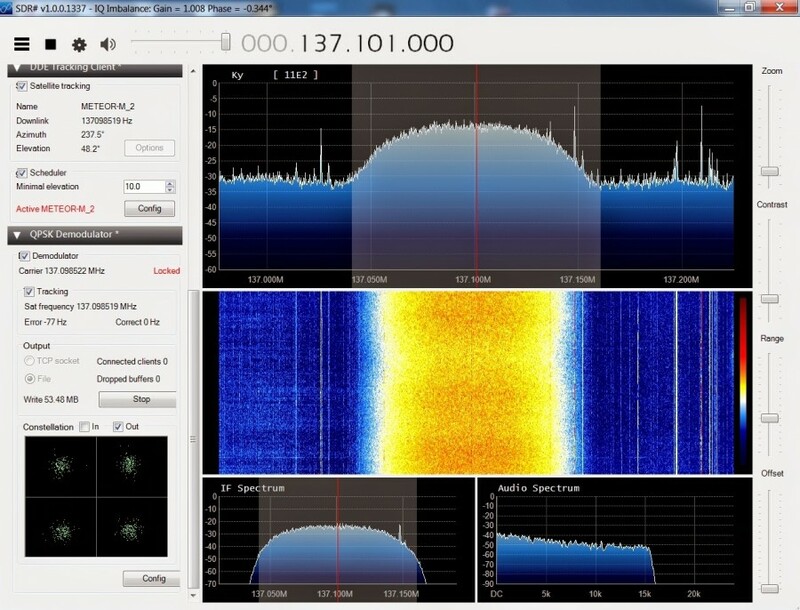 Thanks to the work of Oleg Bekrenev we now have a QPSK demodulator plugin for SDR# that allows the real time reception and decoding of Meteor-M2 LRPT images. The demodulator works very good even with weak signals, it’s capable of decode image with SNR > 5-6. Thanks to that you can receive satellite images with suboptimal antennas.